Our Federated Search engine searches the content from 500+ websites and quickly delivers relevant literature. Since 2003, our products have saved chemical safety professionals an extraordinary amount of time while helping them manage the impact of chemicals on people, the workplace, and the environment. 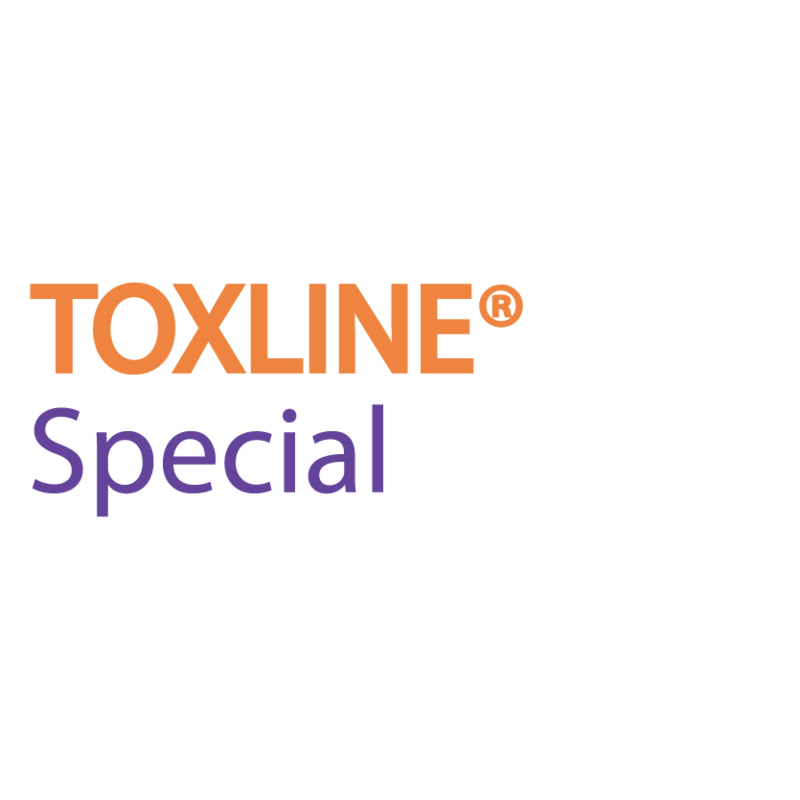 Powered by the world’s largest database of its kind, ToxPlanet’s solutions enable chemical safety professionals to find the chemical literature they need quickly. Searching ToxPlanet is like searching 500+ websites at the same time, using a normalized index, with a single look and feel. Our solutions deliver the relevant chemical hazard and toxicology literature users expect to find, while delighting them with the discovery of literature they did not know existed. Save yourself an extraordinary amount of time, and make the best informed decisions, with ToxPlanet. Claim your Free Trial today and see why we are used by professionals at leading organizations around the world. ToxPlanet’s decision support solutions are a collection of discipline-focused products, sold either individually or as a comprehensive resource. 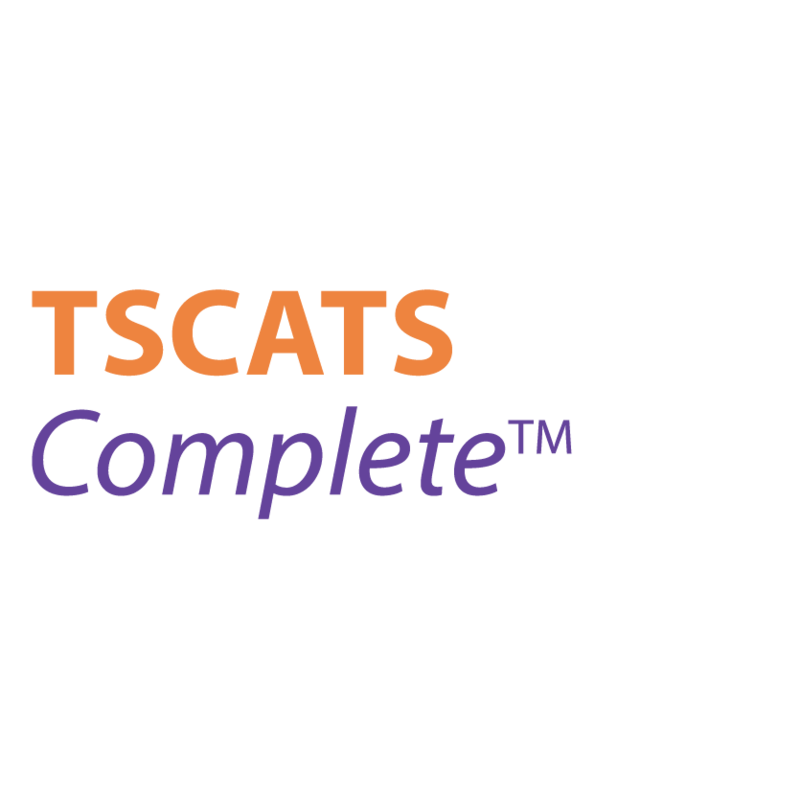 Our unique search interface offers single search box access to hundreds of databases/collections including toxicological profiles, monographs, scientific opinions, risk assessments, GHS classifications, hazard assessments, regulatory submissions, safety data sheets (SDSs), drug information, regulatory and advisory lists, and much more. Click here to view a description of all our information sources. 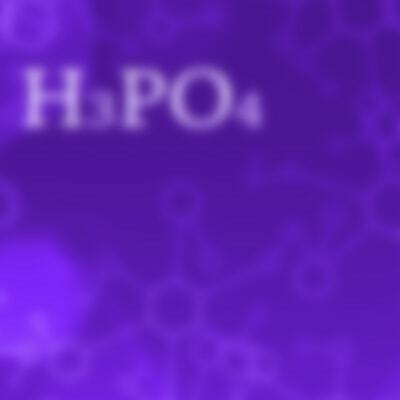 Information is international in scope, and records provide detailed coverage of the chemical(s) on which they focus. 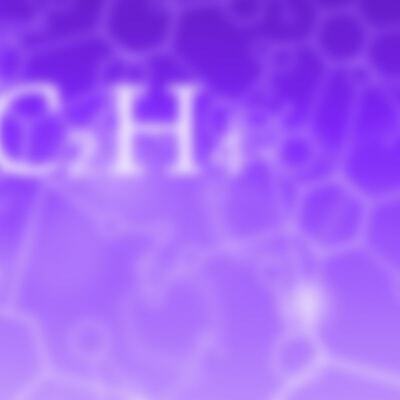 Continually-updated chemical hazard and toxicology data on hundreds of thousands of chemicals. 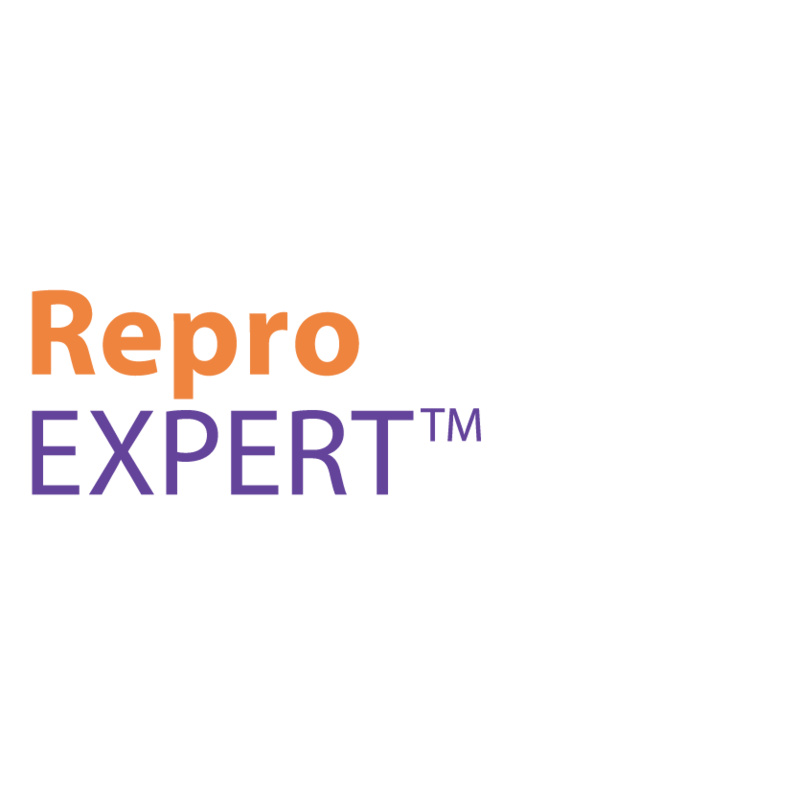 Unique collection providing extensive human reproductive risk information for thousands of chemicals, pharmaceuticals, and occupational hazards. Information on thousands of chemicals found on over 600 regulatory and advisory lists from around the world. 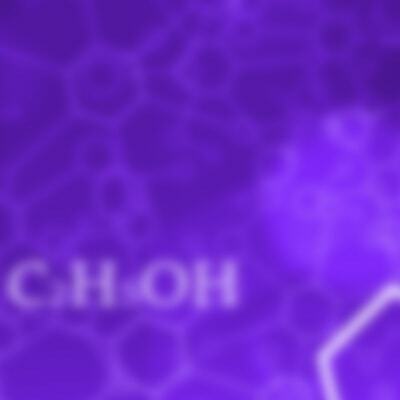 Chemical and safety data on pharmaceutical substances. Access vital botanical and phytochemical information from multiple sources, quickly and easily. 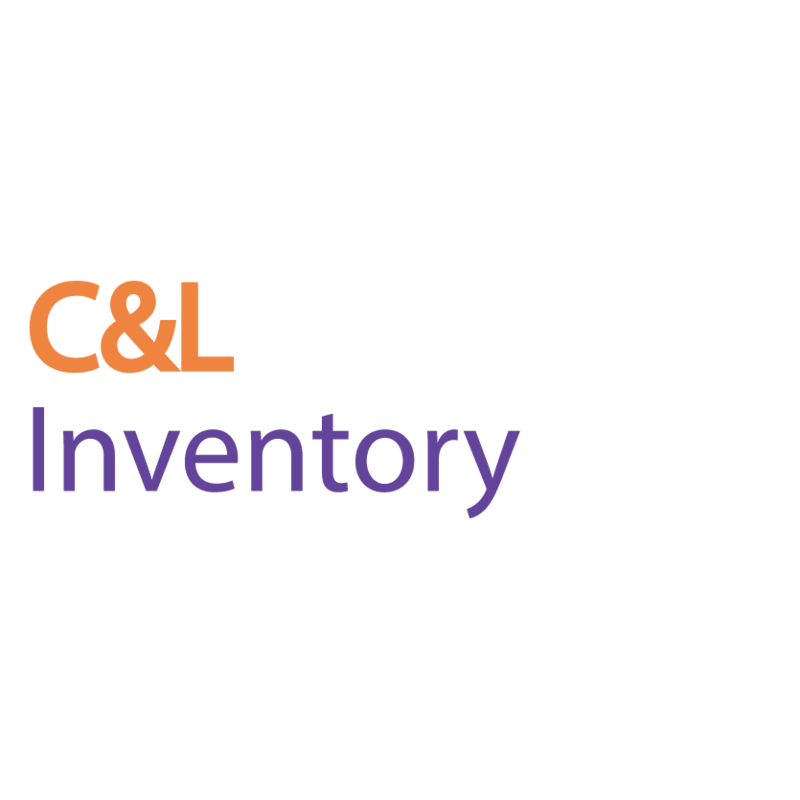 Up-to-date information on over 145,000 substances found in ECHA’s C&L Inventory. 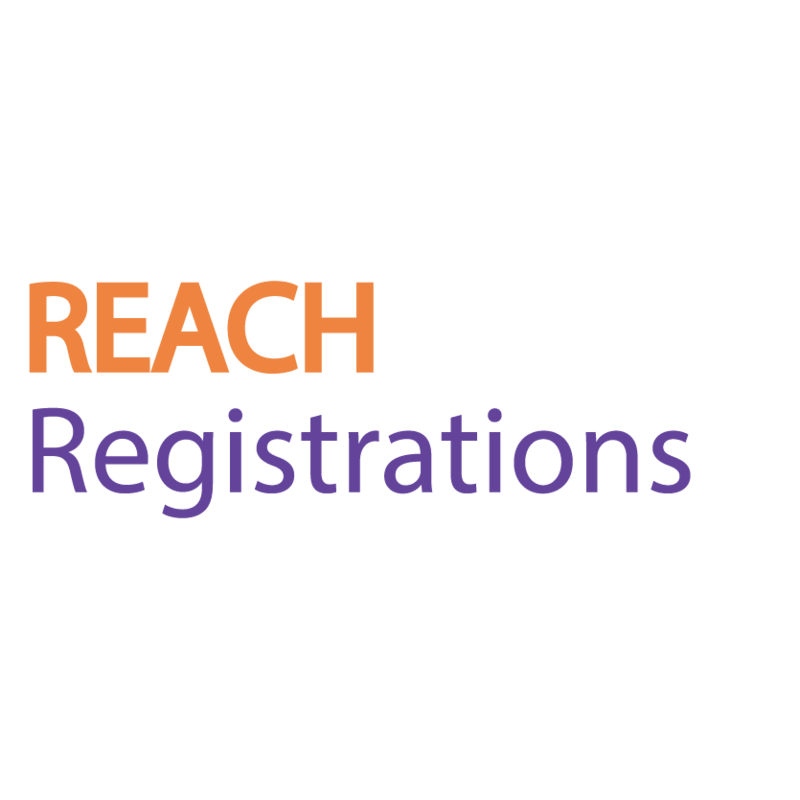 Up-to-date REACH Registrations submitted to the European Chemicals Agency. Integrated access to millions of SDSs from thousands of vendors. Collection of ALL unpublished, non-confidential chemical testing result submissions to the EPA under the Toxic Substances Control Act. 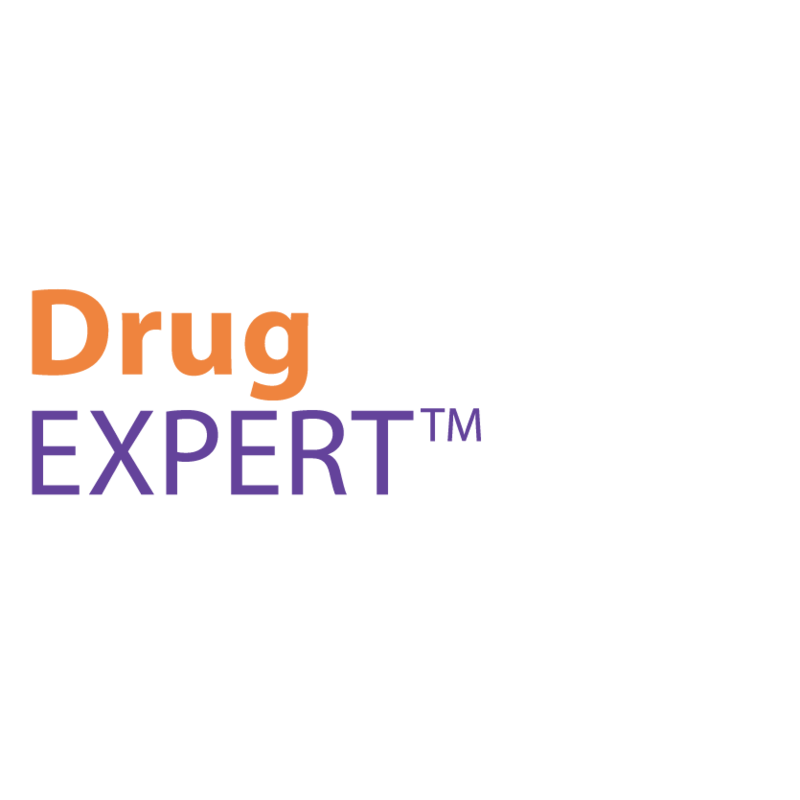 Bibliographic references covering the biochemical, pharmacological, physiological, and toxicological effects of drugs and other chemicals. Information on the effects of thousands of pollutants found in the environment. 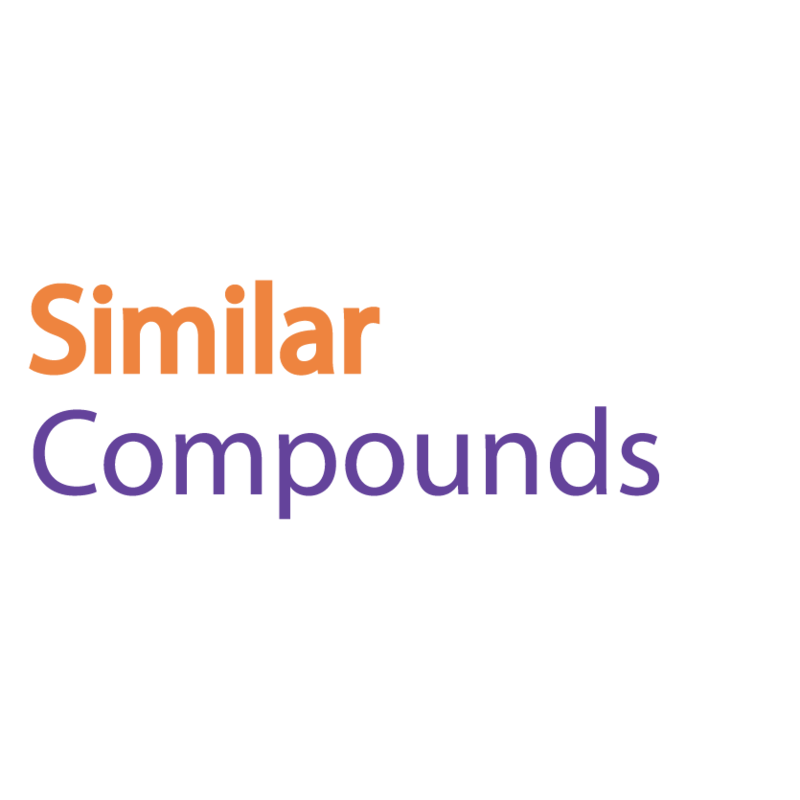 Search tool for instantly identifying chemical analogs and quickly retrieving relevant information. See the many benefits that ToxPlanet has to offer. ToxPlanet delivers the most authoritative content available. Our products offer information from an abundance of recognizable, well-respected, world-renowned, and very reputable sources. When you use ToxPlanet, you know that the content you access is expert in quality and highly authoritative. 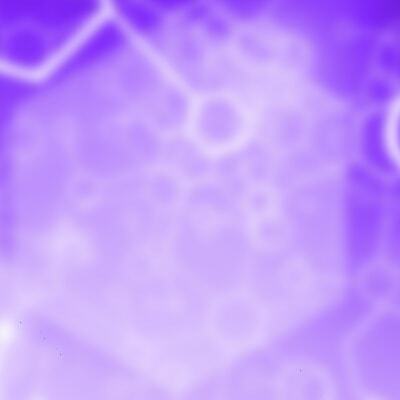 ToxPlanet solutions are readily accessible, easy to use, and deliver immediate results. With their highly efficient design and user-friendly interface, our solutions provide you with single point access to mission-critical data, whenever and wherever you need it. 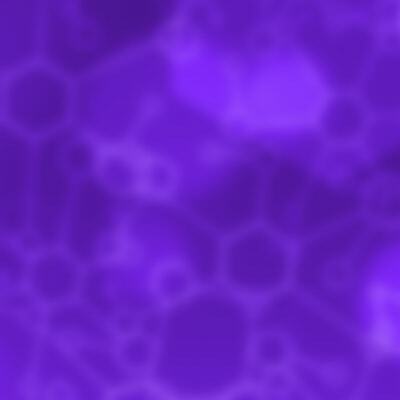 ToxPlanet delivers content that is current and up-to-date. We monitor over 500 key websites on a daily basis to ensure that you have access to the most current information possible. Updates occur rapidly, with most new content being posted within 72 hours of its becoming available. ToxPlanet delivers the information you expect to find, and delights you with the discovery of literature you did not know existed. Our enormous collection of chemical hazard and toxicology literature makes it easy to discover valuable content from unfamiliar sources and grey literature. We eliminate the issue of poorly indexed (or even unindexed) content on source sites, making the information available to you when you need it most. ToxPlanet lets you spend your valuable time using information rather than looking for it. Our solutions search hundreds of websites simultaneously, using a normalized index, with a single look and feel. With ToxPlanet you can say goodbye to your bookmarks and find the data you need with just a few clicks. ToxPlanet lets you find and access vital content in seconds. Our solutions’ intuitive design, organizational structure, and unique functionality allow you to get the actionable information you need quickly and use it immediately. 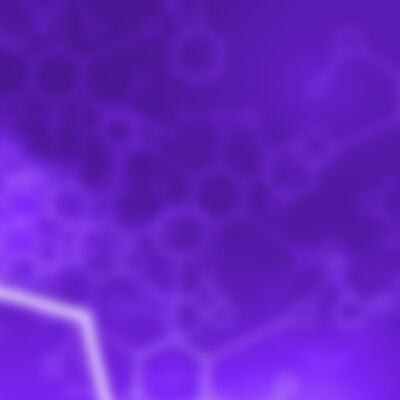 ToxPlanet delivers the relevant information your research demands. 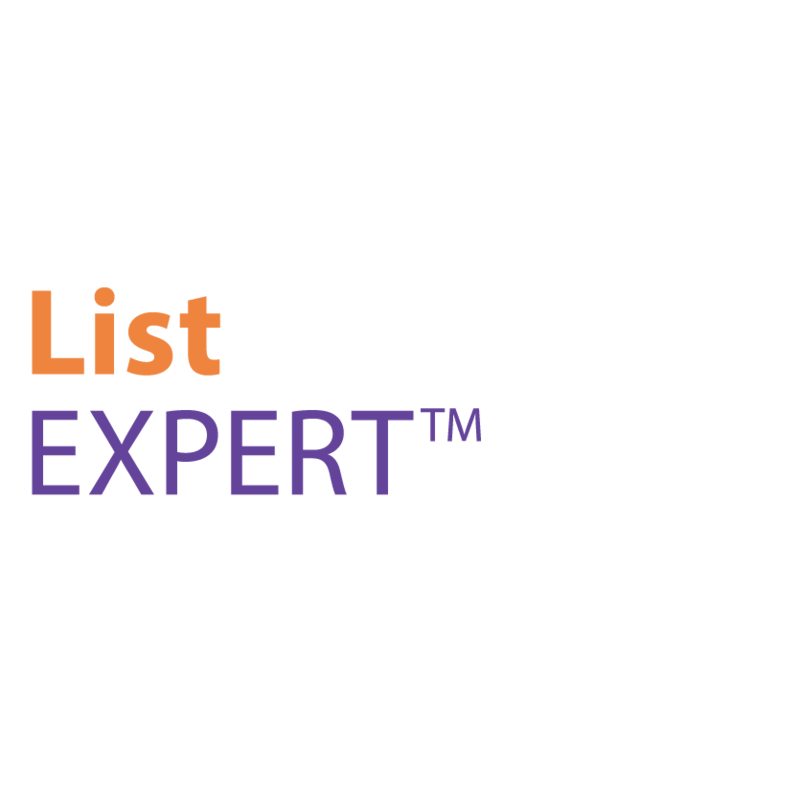 Our unique EXPERTIndex™ feature delivers 100% relevant search results from our curated and pertinent content collections, ensuring you can access the right information. ToxPlanet searches hundreds of disparate collections simultaneously, all from one search box. 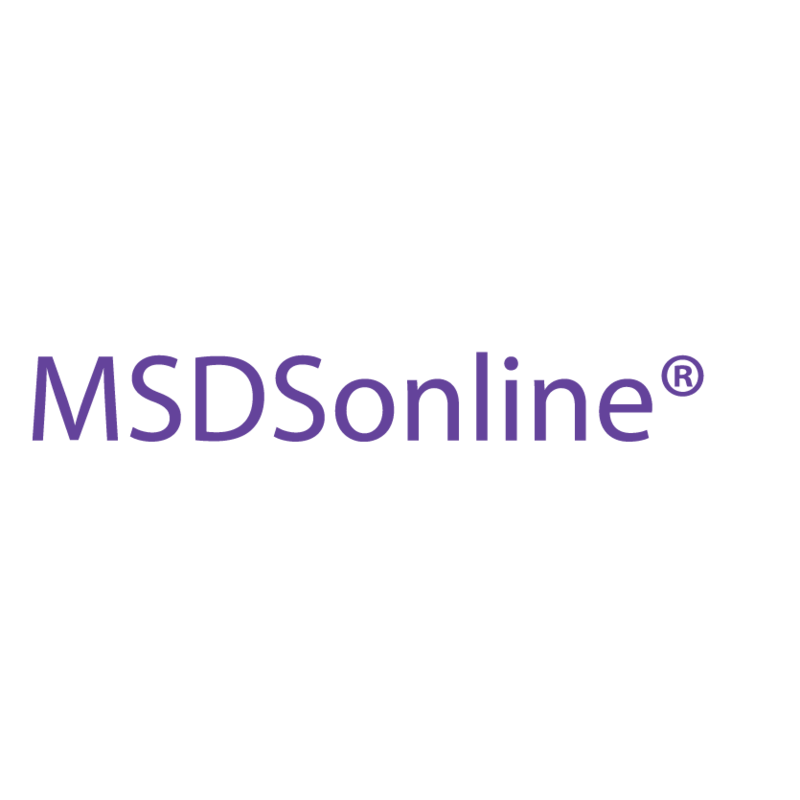 Designed specifically to deliver chemical hazard and toxicology content, our system enables millions of documents from hundreds of collections to be searched together via a unique and simple-to-use interface. With ToxPlanet, you can always find the content you need. 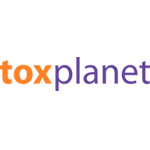 ToxPlanet is the most comprehensive collection of its kind. 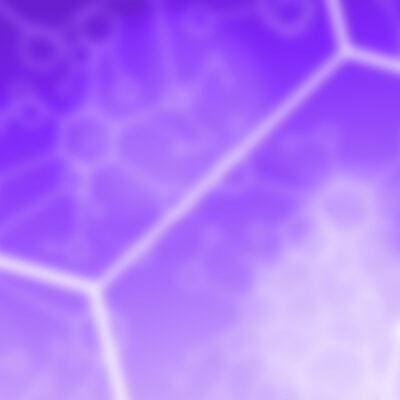 We have spent the last 15 years building a one-of-a-kind repository of chemical hazard and toxicology literature. Now including over 9.4 million documents, covering over 1 million chemicals, from over 280 authoritative sources, our system delivers the most comprehensive solutions available anywhere. With ToxPlanet, you know with absolute certainty that you are conducting the most comprehensive information searches possible. 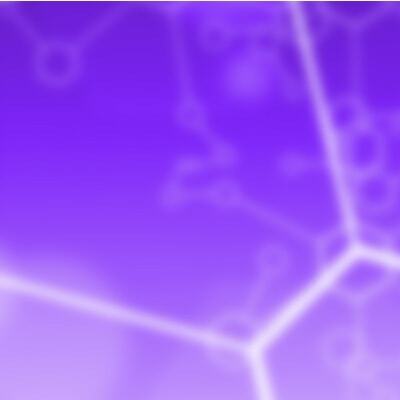 ToxPlanet gives you confidence you have conducted the most thorough research possible. Our solutions are unparalleled in the breadth and depth of content they deliver. This, coupled with our powerful search functions, means you can use our system confident that your searches are deep, detailed, and complete. For 15 days, you can experience the breadth and depth of the content, and ease of being a ToxPlanet subscriber — every database, every document, every update! Claim your Free Trial today! Feedback from a few of our happy clients. 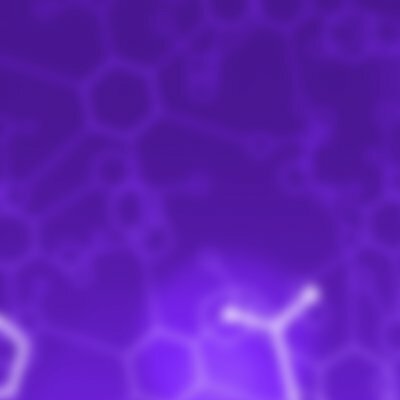 "ToxPlanet is an outstanding vehicle for delivering chemical toxicology information from a wide range of government and scientific sources." "ToxPlanet allows us to look at a lot of different databases in one place and see the scope of information that's out there." 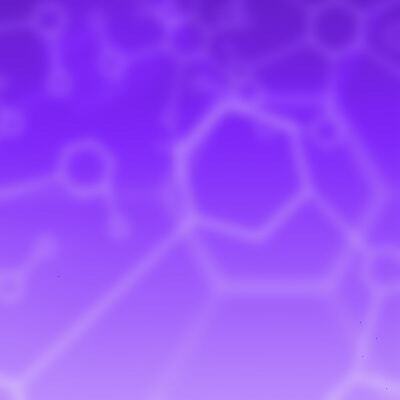 "ToxPlanet is a needed and valued resource. We use it everyday." Read our blog with news and stories about topics that resonate with our user community. 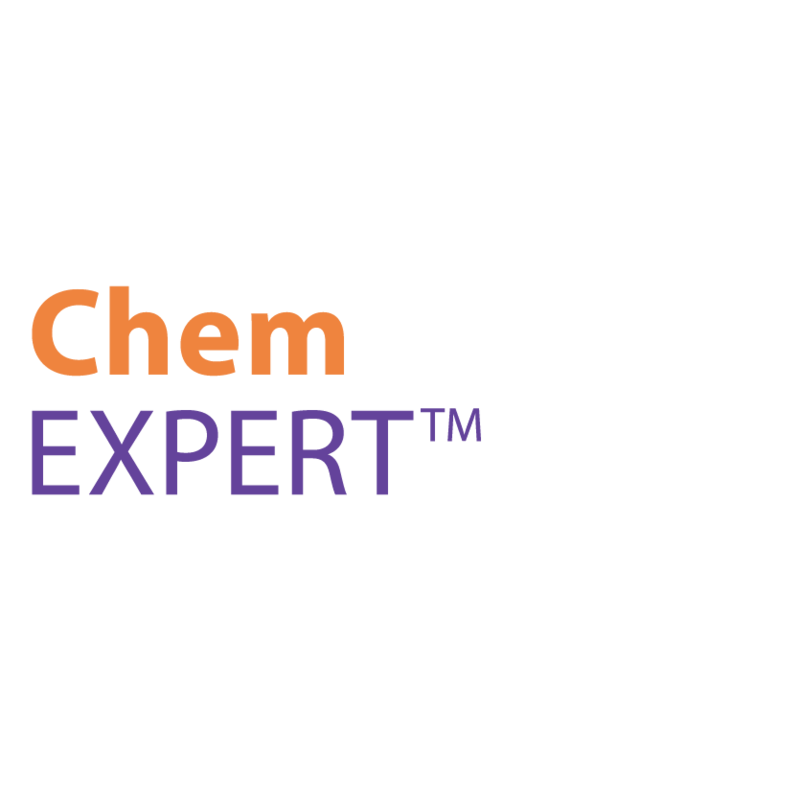 We follow chemical-hazard-centric topics like chemical regulatory activity, product stewardship, GHS, product safety, sustainability, risk assessment, guidance, and a myriad of other topics important to chemical safety professionals. Of course, we will also keep you up to date on ToxPlanet's latest activities. Call us today to learn more about our products and services, or to claim your Free Trial. You successfully sent your message! Could not send your message!